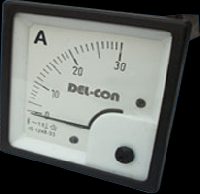 Temperature : Operation -25*C to 50*C.
Scale length : 80mm over 90*. 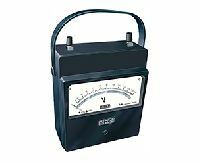 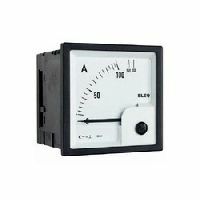 We are an eminent firm occupied in manufacturing, wholesaling, retailing and supplying precisely designed Analog Ammeter that is mainly used by meteorologists for measuring current flow in amperes. 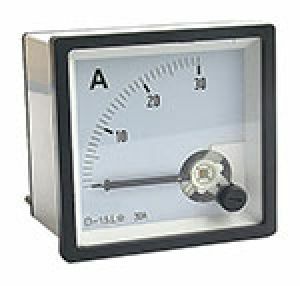 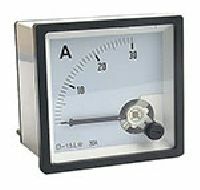 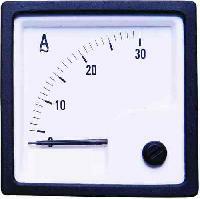 This analog ammeter is developed with the quality-tested material under the guidance of skilled technocrats. 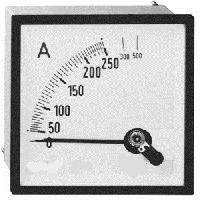 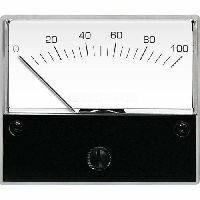 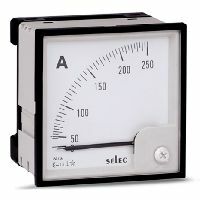 The given analog ammeter is used to measure electric current in a circuit and displays the reading.